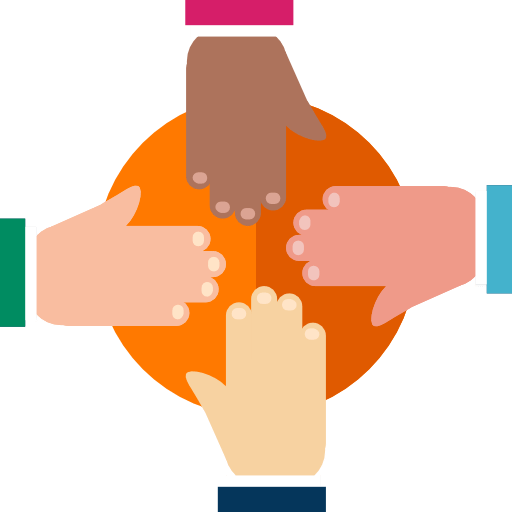 One of the questions we are frequently asked when it comes to charitable solicitations or fundraising registration is the cost of non-compliance. What risk does an organization run if it fails to properly register in a state where it’s required? In reality, there are multiple risks. A big one is the risk to your nonprofit’s public image. I remember a particular case from a few years ago of a client that came to us for help after getting hit with 10 separate state violations, with penalties totaling $50,000. Worse still, they ended up as a feature story on a local TV station’s 10 o’clock news broadcast. That’s not exactly the publicity you want. We helped them get properly registered and negotiated with the state for a penalty reduction. It turned out well for them in the end, but it was a huge embarrassment and a costly distraction. Plus, the hit to their reputation wasn’t so easily fixed. State agencies that oversee fundraising activity by nonprofits take these matters very seriously. In situations like the example above, some states, including California, Pennsylvania, and Virginia publish public lists of organizations that are delinquent or are considered fraudulent. To add more pain to it, state law prevents both Pennsylvania and South Carolina from waiving penalties once assessed. 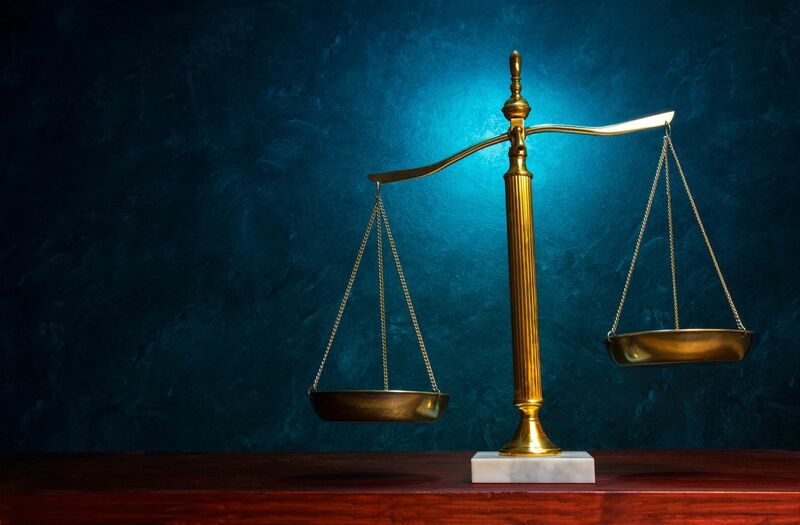 Ohio and Florida both have language in their state laws that assign felony charges for certain failures to comply with registration requirements. Maryland can fine you up to $5,000 per violation. The way their law is interpreted, it could be one rule that was broken, but you get hit for $5,000 for each instance. That can accumulate pretty quickly! Tennessee, like Maryland, can charge up to $5,000 for each violation. In addition, filing false or misleading information is a Class B misdemeanor, and a Class E felony if it happens twice. The bigger point here is to take charitable solicitations registration seriously. It’s the law! 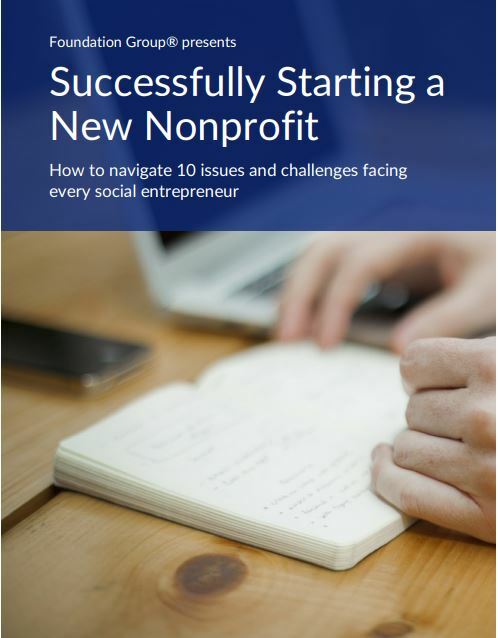 Plus, if you are serious about operating a successful nonprofit, one that is run according to best practice, transparency, and in full compliance, it’s a no-brainer. Know what’s required of your organization, get registered where you need to be, and rest comfortably at night, knowing you are doing everything the right way. Do you know if there is fundraising registration and are there such fines in the State of CT? 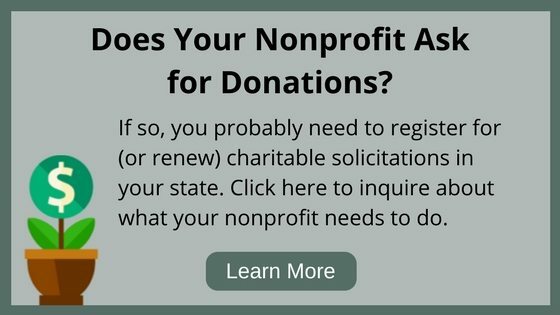 Yes, the state of Connecticut does have fundraising registration requirements. The fines and fees associated with the registration vary from state to state. 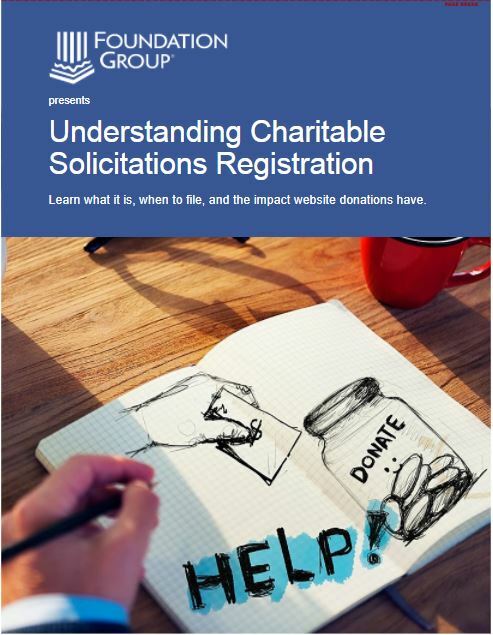 If you are involved with a 501(c)(3) organization, or if you are seeking 501(c)(3) status, this registration should be completed before you do any form of solicitation. Feel free to reach out to our office and speak to one of our nonprofit advisors about this filing.